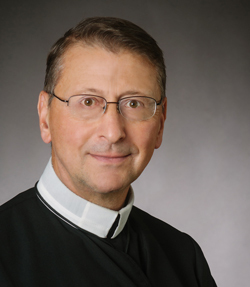 Father Dennis Billy’s online course, Finding Our Way to God: Spiritual Direction and the Moral Life, has been named Course of the Year by the Association of Christian Distance Education (ACCESS). The course is available for $50. Learn more about the program and Father Billy here.